The Hunza Fern Lite, when utilising the 300mm spike is suited to low level foliage. 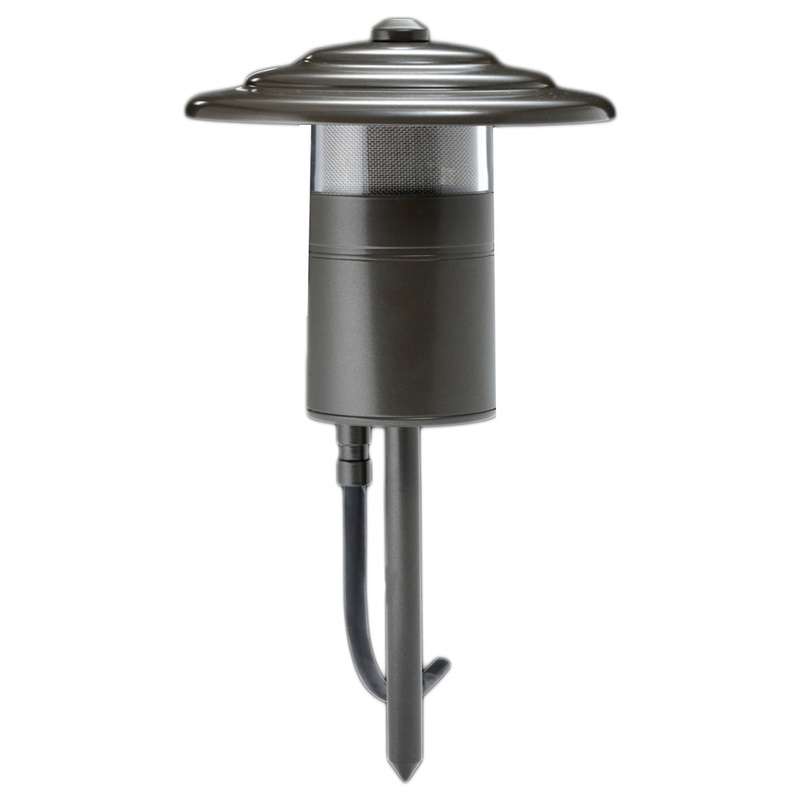 This compact low voltage luminaire adds a subtle compliment to any garden lighting scheme. Machined from solid copper, 316 stainless steel or 10mm thick aluminium with UV stable powdercoated finish with a UV stable acrylic lens and anti-glare hood.